The Sydney to the Hunter Cycling Classic keeps going from strength to strength and this year is already shaping up to be the best we have ever had. Join us for our 20 year anniversary of the Sydney to the Hunter Cycling Classic.  The Sydney to the Hunter Cycling Classic seeks to deliver a 5 star event to all our riders and volunteers. To ensure we maintain this experience we are limiting registrations to only 100 riders. REGISTER NOW and join this magnificant five star cycling classic. Each rider will cycle over 220 km over the course of two days. Day 1 we leave from Lynwood Country Club, Pitt Town, heading North via Wiseman's Ferry to Mangrove Mountain. Then make our way to Magenta Shores. Day 1 is a gruelling 155 km ride and provides enough of a challenge for any of our riders. Day 2 is a loop via Catherine Hill Bay and takes in another another 60+ km. (Subject to change). November 8 - 9, 2019. The Sydney to the Hunter Cycling Classic seeks to put our cyclists first. As a major fundraising event for ONE80TC we hope to honour our riders with a great experience, including catering, onroad support and quality accommodation. These costs are bourne in our registration fee of $1,000 per rider. The Sydney to the Hunter is a great experience and we keep numbers tight to ensure we can continue to exceed expectations. This year we have capped our ride to 100 riders.